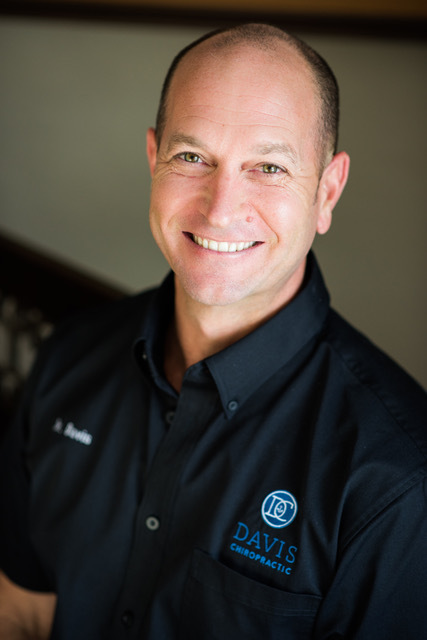 Dr. Davis is a native to central Florida and has been in practice for 16 years. A graduate of Parker College of Chiropractic in Texas, he holds a Bachelor of Science in Anatomy and Doctor of Chiropractic. He utilizes multiple manual and non-manual techniques including diversified, Thompson, SOT, and activator, as well as instrument assisted facial manipulation. 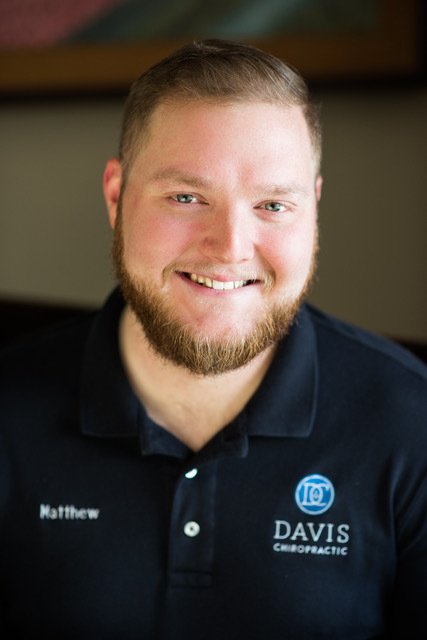 Dr. Davis has extensive knowledge in nutrition and takes great care in working with his patients to achieve whole body health. 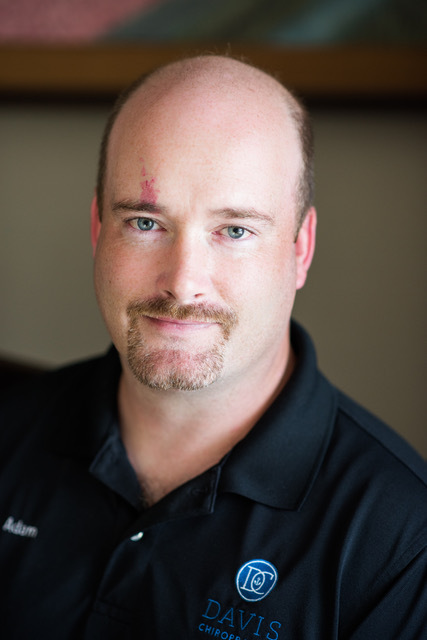 He treats infants through elders and his patients love him for his caring, thorough, and knowledgeable treatment. When not in the office, Dr. Davis is an avid outdoorsman and enjoys time with his family on the water. He also is an active member of First Baptist Church of Lake Placid, where he plays guitar, leading worship with the praise team. 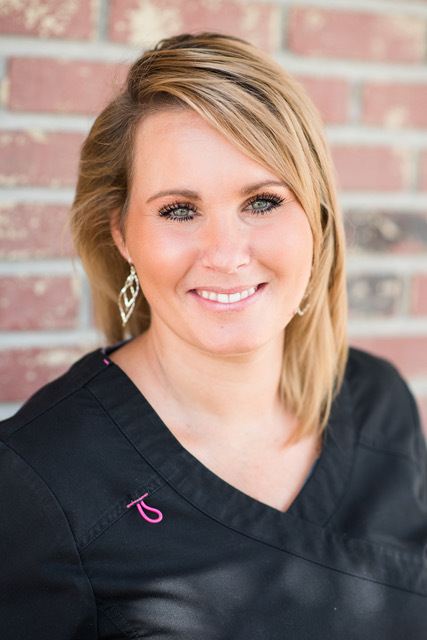 Barbie has been a licensed massage therapist with our office for more than 5 years and utilizes multiple types of massage therapy techniques. She is a Highlands County native and enjoys spending time with family and outdoor activities. 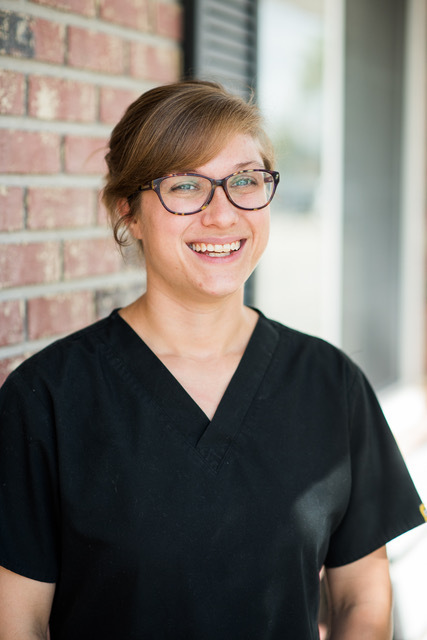 Jamie hails from Maryland and has been a licensed massage therapist with our office for 2 years. 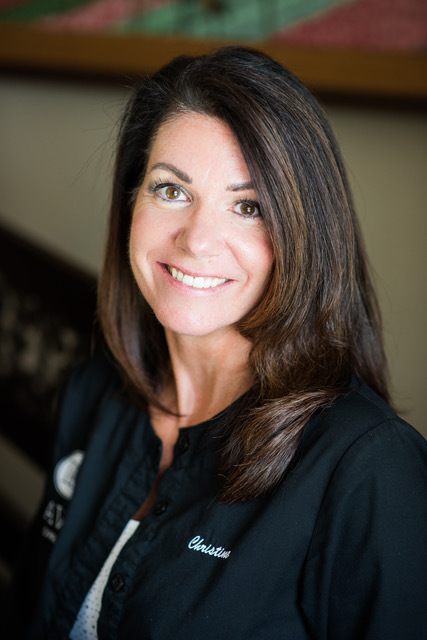 When calling for an appointment or billing questions, you'll speak with Christine. She has been our office manager for 5 years. She is a longtime Lake Placid resident and enjoys life with her husband and four adult sons, and if asked, would gladly show you pictures of her new granddaughter.